Take charge of purchasing, invoicing, and managing vendors. 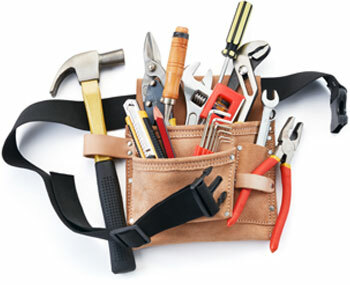 The right tools are all right here. It’s what every successful property needs, procurement and vendor management made simple from one integrated platform. We will show you how an integrated spend management solution reduces operating expenses, drives purchasing power and increases overall efficiencies. By linking procurement, invoice processing, vendor credentialing and facilities through a single solution, properties gain visibility, financial transparency, and ultimately accountability. Join our hosts Sara Jones, Vice President and General Manager, RealPage Spend Management Solutions and Lindsey Cade, Senior Director, Product Marketing as they walk you through the strategies your business needs to take your procurement and compliance program to the next level. It’s amazing how much more productive and efficient your business becomes when purchasing, invoicing, and vendor activities are streamlined. With RealPage® Spend Management software solutions, your portfolio’s entire P.O. and approval process is automated with real time visibility into spending against your budget. Invoice processing becomes infinitely easier, more accurate, and timelier. And working with vendors is simpler with our compliance management solution, giving you the power to reduce risk, manage payments, and negotiate discounts. RealPage Strategic Purchasing Advisory Services can even work closely with you to help you reach your full savings potential. Real spend management really does start here. 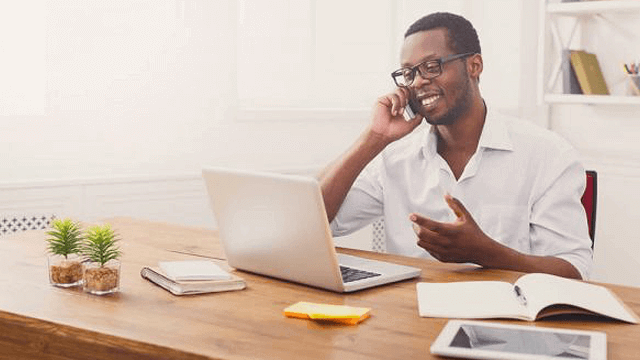 Reduce paperwork, phone calls, and emails with a seamless online process and document access that makes it easy for both suppliers and staff to manage, stay informed, and work together. Sometimes, you need to make a snap judgement on a purchase. Our mobile app puts that power in the palm of your hand. Depending upon your purchasing philosophy, you have the option of a high powered purchasing solution or a highly customizable platform. In Purchasing? Save time and invoice disputes. Operations? Make the most of your staff time. Finance? Get more visibility into spending. Join hosts Dana Castelvecchi, Vice President of Vendor Solutions and Robyn Fields, Director of Operations as they discuss how to get the best products at the biggest discounts, gain more visibility into your spend, build a supplier network and leverage the most efficiency from your purchasing resources. RealPage Spend Management Software squeezes out inefficiencies and costs while giving complete oversight of vendor compliance for clients that include the NMHC Top 50 property owners and operators. Watch this 6 minute video to learn more. RealPage Spend Management allows you to not only create a budget for each of your properties, but it checks budget and spending limits on all orders to help ensure your properties are adhering to the budgets you assign. Maxus Properties relies on RealPage Spend Management to control their spend, as well as process invoices electronically from a pre-selected list of approved vendors. They went from processing paper invoices in 21 days to processing electronically in six. It’s easy to use and the setup can be done in two to three days. Spend Management solutions helps Best Buy tap the apartment market. 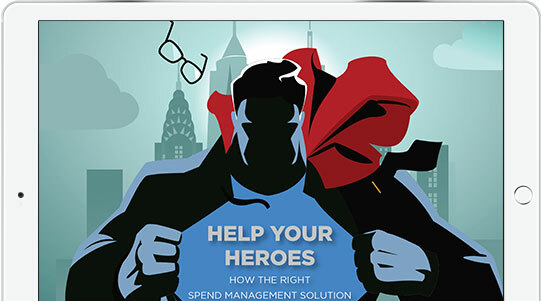 How a quick spend analysis could save you thousands in multifamily procurement costs. How spend management and vedor management solutions benefit Kevin Wilkinson. How the spend management system gives Avalon Bay visibility into budget performance. How this apartment vendor joined vendor network and saw 300% revenue increase. This informative eBook shows you what it takes to strengthen your staff’s purchasing power so they can successfully battle expenses and inefficiencies, and protect your profitability. Know who you’re working with, and whether or not they comply with your standards. RealPage Vendor Credentialing software is a web-based tracking platform that can be customized to your unique business requirements. Minimize the costs associated with vendor liability risk with a full-service solution that manages vendor compliance and ensures they continue to work within your guidelines. If you aren’t performaing a full background check on your vendors, it could come back to bite you. Not verifying criminal records, insurance, and financial standing can result in poor work, fraud and lost money. 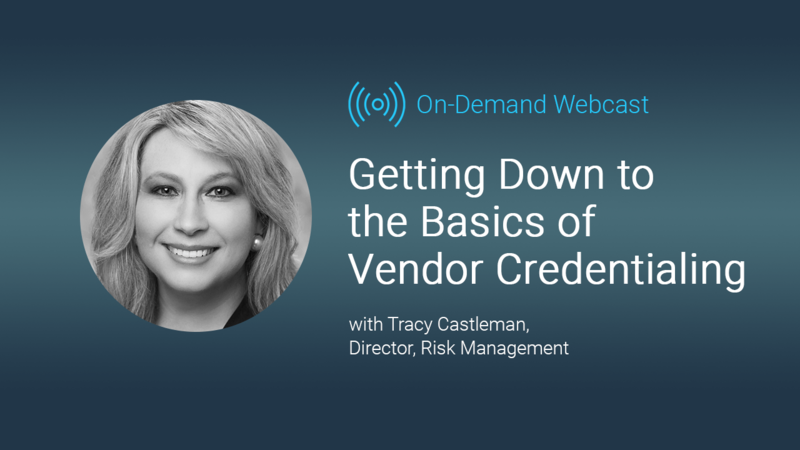 Learn the importance of vendor credentialing and best practices on thoroughly vetting vendors to prevent risk. Also, learn how to identify and avoid common credentialing mistakes ot prevent financial loss and more. How Does Vendor Credentialing Protect Your Property? Vendor credentialing provides advantages that save time, money and provide protection for your property. You wouldn’t allow a tenant to move in without a background check, so why do business with a vendor who hasn’t been thoroughly vetted? Compliance Depot Vendor Credentialing software background checks vendors and makes sure their insurance, financial standing and background check are clear. This allows property managers to see business certifications and up-to-date documents for each potential vendor listed.